The Foundation’s gala, A Black Tie Affair, is the year’s most anticipated event. At the event, the Foundation honors a Philanthropist and a Physician of the Year while celebrating Pardee UNC Health Care. 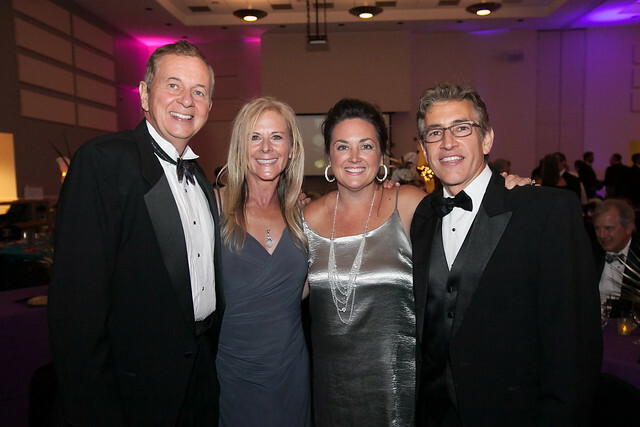 Along with the Philanthropist and Physician of the Year announcement, the gala features dinner, dancing, live entertainment, a silent auction and a raffle drawing for a custom-planned vacation. With the opening of the new Cancer Center in December of 2016, and the recent focus on advances in its Cardiovascular program, Pardee Hospital has positioned itself once again as a leader in the healthcare community. 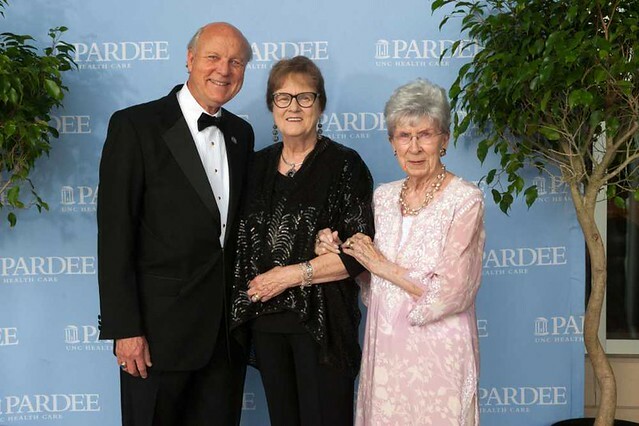 Pardee Hospital Foundation celebrates and supports these advances, as well as many more, with a call to action to continue to support Pardee Hospital through philanthropic gifts. Since its founding 22 years ago, the Foundation has raised over $38 million to advance the quality of health care in the region and offer advanced compassionate care right here in the heart of Henderson County. Pardee Hospital offers nationally recognized services in cancer, orthopedics, cardiac rehabilitation and more. We invite you to support Pardee Foundation through our Black Tie Affair on Saturday, June 15, 2019 at its new location , Horse Shoe Farms! 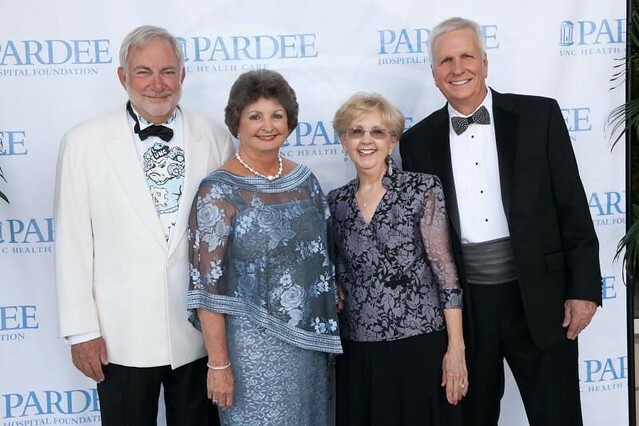 The goal of this year’s Gala is to raise at least $150,000 to support Pardee Hospital with new bold initiatives in its rapidly expanding cardiovascular program. Your support of this premier charity event will serve as a model for philanthropy for Henderson County and our surrounding communities. How would you like a chance to channel your inner ranch hand? Or simply restore your nature deficit while in absolute luxury? Then rope yourself an adventure to cowboy country! This year’s raffle is a pristine escape to a remarkable lodge, ranch or resort spa of your choice! From Big Sky Montana to the Enchantment of New Mexico…the choice is yours! Enjoy horseback riding, hiking, wildlife exploration, fly fishing and more. Imagine the excitement of an authentic western experience but in luxury and comfort! Buy 1 ticket for $50, 2 for $100 or 3 for $125! This award is presented annually to recognize a physician at Pardee Hospital whose career has been defined by medical excellence, dedication to compassionate patient care, and a commitment to improving the lives of countless hundreds of people throughout the community. The award seeks to identify and recognize multi-accomplished physicians who have enriched the field of medicine and who have demonstrated a love of the profession of medicine. Interesting in sponsoring this event or others? Visit our Become a Sponsor page to learn more about how you can be a part of these local events.